As an experienced agent our goal is to aid you in achieving your goal. Creating or expanding your referral network; specializing in a market e.g. 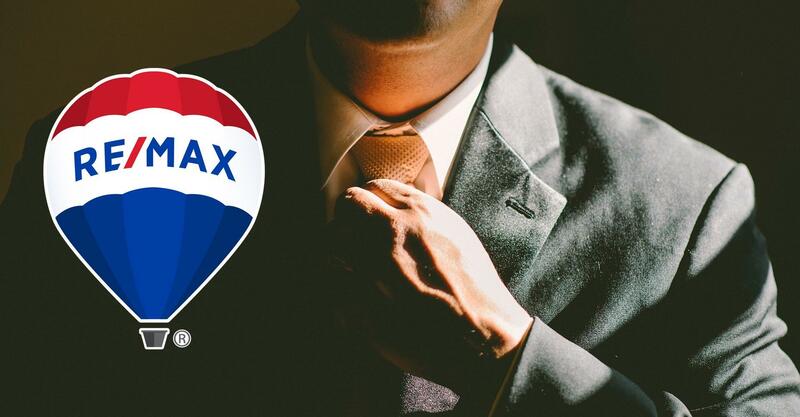 luxury or commercial; business planning; using technology tools; understanding and employing social media in your business – whatever your objective, RE/MAX programs and services help build your business. RE/MAX provides the most advanced and comprehensive training in the industry. Classroom, webinars and other forms of online education provide instruction on growing your business. Our many events provide networking opportunities for referrals.